Do you ever feel like during this holiday season you are constantly moving, moving, moving? From festivities to errands, there just doesn't seem to be a moment to sit and relax. Even when we have time at home, it seems we have more to do. We're wrapping presents, we're helping kids write Santa letters. Never mind the every day tasks like homework and of course, cooking dinner! During this time of year more than ever, I am on the hunt for meals that are delicious for my family... but that are quick and easy too! Of course we all know that nothing can be quicker for dinner than a freezer meal... but I know personally I still want to feed my family meals I can feel good about. Do such meals exist? Freezer meals that are quick and simple to fit my busy schedule, but still containing REAL wholesome ingredients too? use only the finest organic and all-natural ingredients. vegetables, potatoes and a flaky pie crust. .
• An 8 oz. 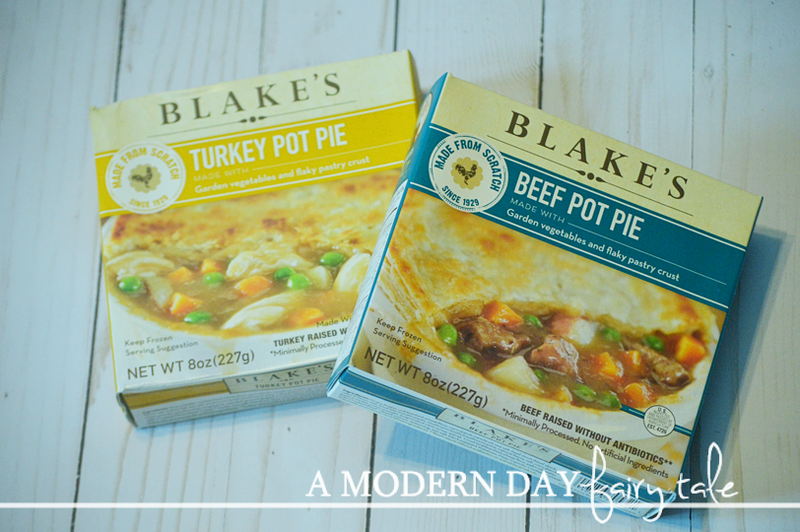 Blake’s Pot Pie retails for $3.99. That all sounds great, right? But of course the real question remains--- how do they taste? Now, I cannot speak to this from personal taste testing because as a vegetarian, well... these aren't going to fit my needs... but my meat loving family? They LOVED them! Pot pies happen to be one of my son's favorites so naturally he couldn't wait to dig in...and it did not disappoint. He ate every last bit! We were able to experience not only the turkey and beef pot pies, but several other varieties as well, and none were left untouched in my house. Even my slightly pickier eater- my 3 year old- enjoyed them! I'd say they were a definite hit! And for me, I loved that if I couldn't make them a homemade pot pie from scratch myself, I knew that they were still eating something I could feel good about feeding them. I could focus my energy and time crossing off my never-ending to do list, without sacrificing quality meals to do so! Throughout the busy holiday season and beyond, these will definitely find their way into my kitchen again! Hannaford, Shaw’s, Market Basket, along with many Natural Food Stores & Coops. My kids love pot pie, but I don't always have time to make them homemade. It's good to know there is a brand out there I could buy for them on those occasions when they want them anyway! Mmmm!! My hubby is pot pie obsessed!! Me, not so much. I bet he would LOVE these!! My favorite is their shephard's pie. Thanks for the chance. mmmm....now I'm craving pot pie! yum! 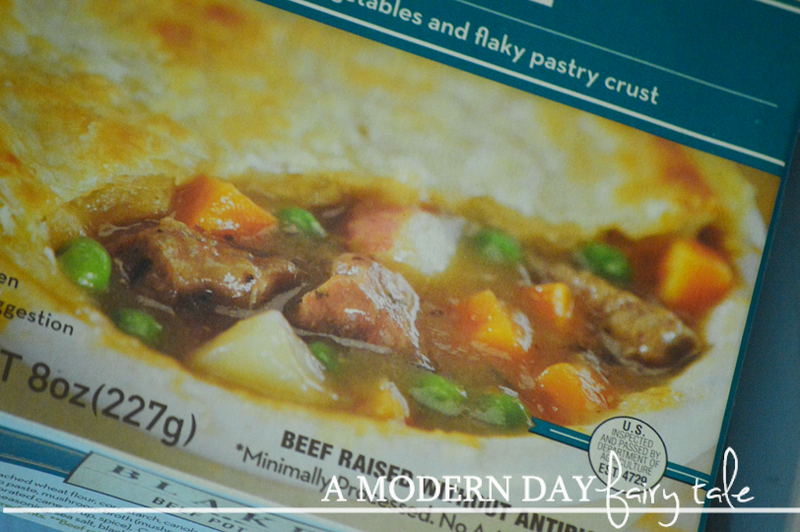 Nothing says quick and easy comfort food for the microwave generation like a tasty, flaky pot pie! Those pot pies look so good! These look really good, I will have to check them out. T-shirts and pot pies. The essentials of life! My mom loves pot pie! I need to tell her about this brand. I love pot pies and would love to try this brand. 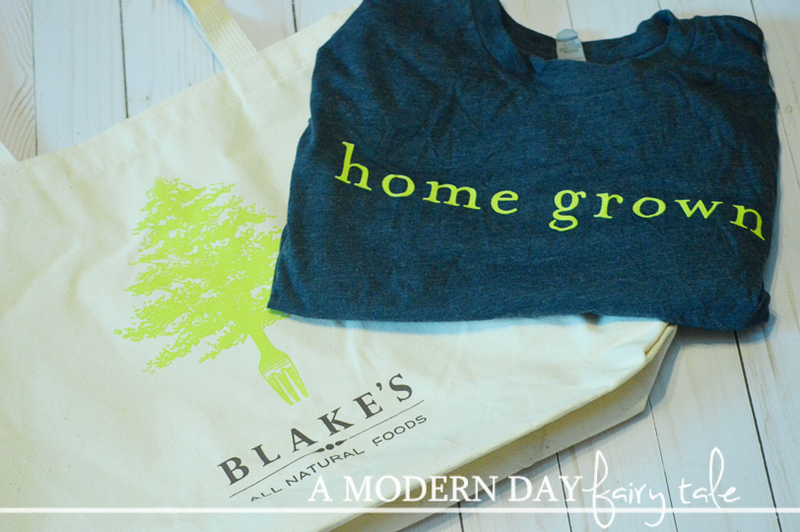 BLAKE'S PRODUCTS ARE SO GOOD!